Complications derivated to the use of safety shoes; bad sweating and injuries related to the workplace. Diabetic people are predisposed to develop numerous circulatory and sensory alterations that particularly affect the legs and can lead to neuropathic and ischemic ulcers. Untreated ulcers can cause serious complications such as gangrene, necrosis and ultimately amputation. Therefore, prevention and monitoring the disease is essential to prevent irreparable consequences. We treat complications in children and correct various pathologies. Athlete’s foot supports an additional impact and specific foot care is required in order to prevent injuries and to improve athletic performance. 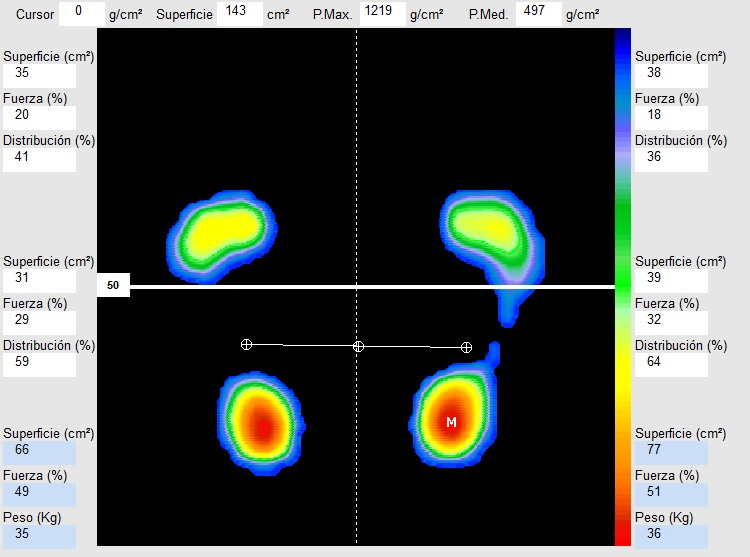 Bio mechanical study to improve the function of the foot and athletic performance. Custom insoles suited to the type of sport performed. Foot biomechanics evaluates the static and dynamic characteristics of each individual respectively, contributing to improve the functionality of the foot, and consequently the general welfare. 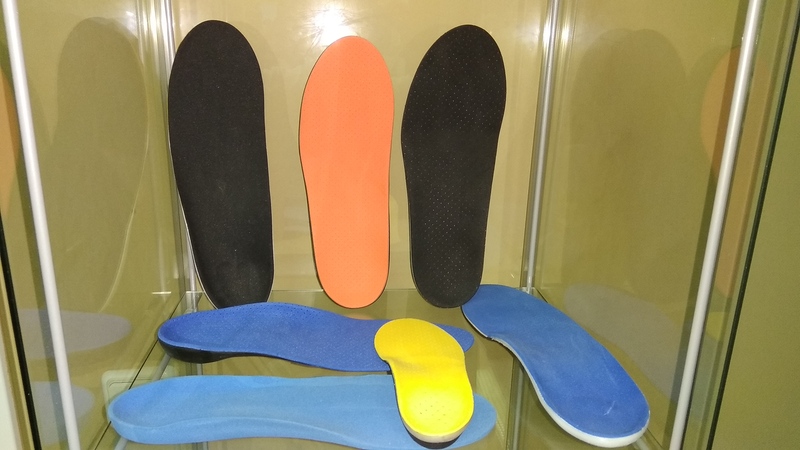 Custom insoles contribute to the correct functionality of the foot. Applied in children, are useful to correct pathologies of diverse etiology. In adults, insoles can avoid substantially the advance of those and can prevent major complications. We work a wide variety of materials like polyurethane, eva and polypropylene that promote the adaptation in foot, the type of footwear and the sport activities. Also comments or questions are welcome. Sometimes the feet are relegated to the background in health care. The podiatrist is the specialist in the medical treatment of foot conditions. It is important to carry out a correct diagnosis by the chiropodist and avoid the arbitrary use of products that are not indicated and that may be counterproductive. In the case of people with diabetes, the role of the physician is even more important since these patients require specific care. The diabetic has a risk foot, in many cases lacking sensitivity, susceptible to complicated pathologies. For this reason they advise against all types of callicides, ointments and over-the-counter treatments. 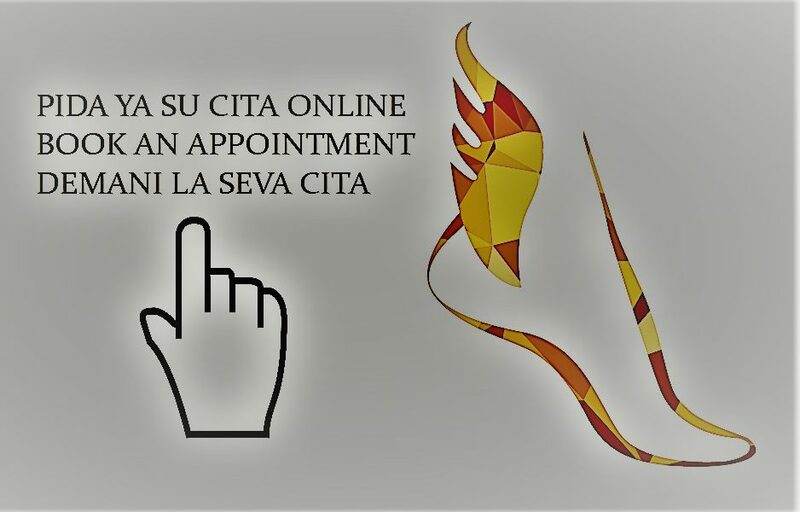 Podiatry Espino-Utrera bets on preventive and natural treatments. Most conditions of the foot are a consequence of the use of footwear; excessive sweating, nail nails, hardness, fungus, etc. The rational use of a shoe appropriate to our anatomical characteristics is of vital importance. In the case of pre-walking children, it is not advisable to put them on until they can walk on the streets themselves. Recent studies show that not only their physical development is affected, but also the neurological one. Our position is clear, freeing the foot from the oppression of shoes and our firm advice, walk barefoot as much as you can. For everything else, PEU.